Full Circle Home Inspection did a fantastic inspection, the finished report was thorough with pictures to easily identify the problem areas. He was very informative and made sure to explain what was and was not an immediate fix. I would definitely recommend Full Circle. Jim did the home inspection on the house we are planning on buying. He was very quick to respond and answered questions. 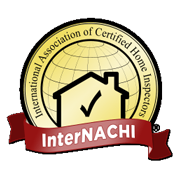 The report he sent me of the home inspection was very clear and easy to follow with pictures and who I need to fix the issues. The sellers also had really good things to say about him. If you want a quick thorough and reasonably priced inspection look no further!! Jim is a great guy to deal with. great communication and follow up. Very thorough and set up to make appraisal understandable. Would surely use Full Circle again! Qualified, certified and experienced. I am there for you every step of the way. 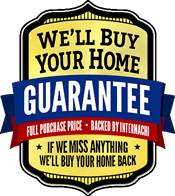 Full Circle Home Inspectors, Inc.